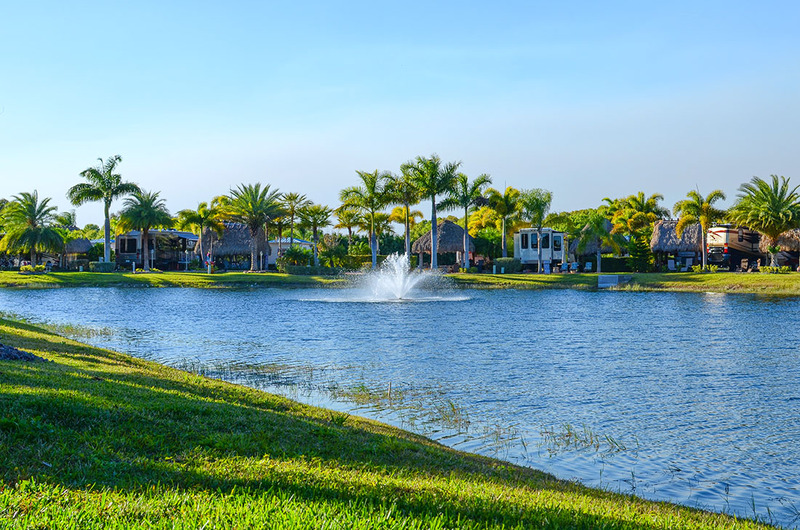 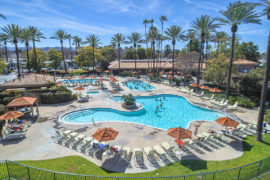 Golden Village Palms is a 1,019 lot resort boasting a multi-million dollar recreational complex, a spacious grand clubhouse and luxury amenities. 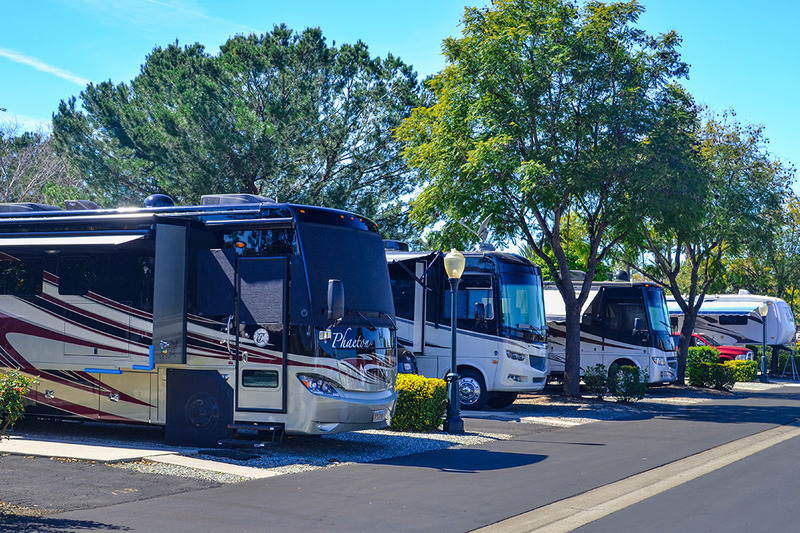 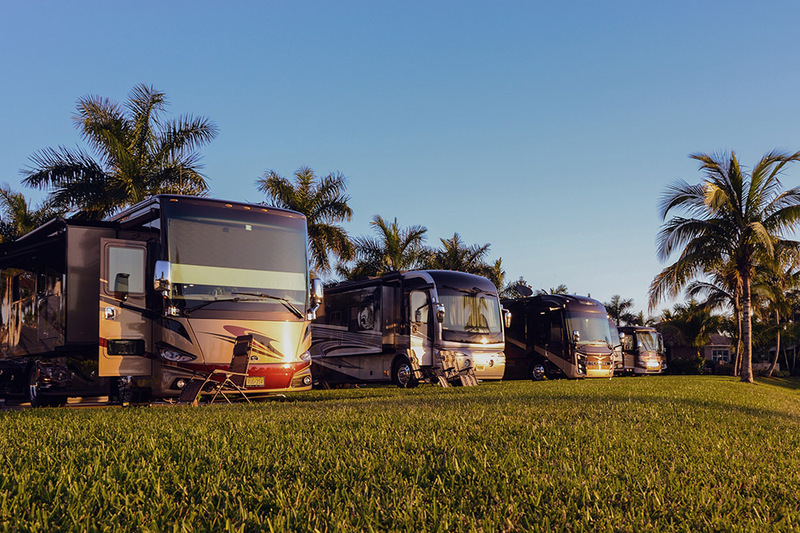 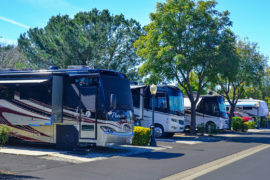 Nestled in Hemet, Calif., Golden Village Palms spares no expense when it comes to providing the ultimate guest experience. 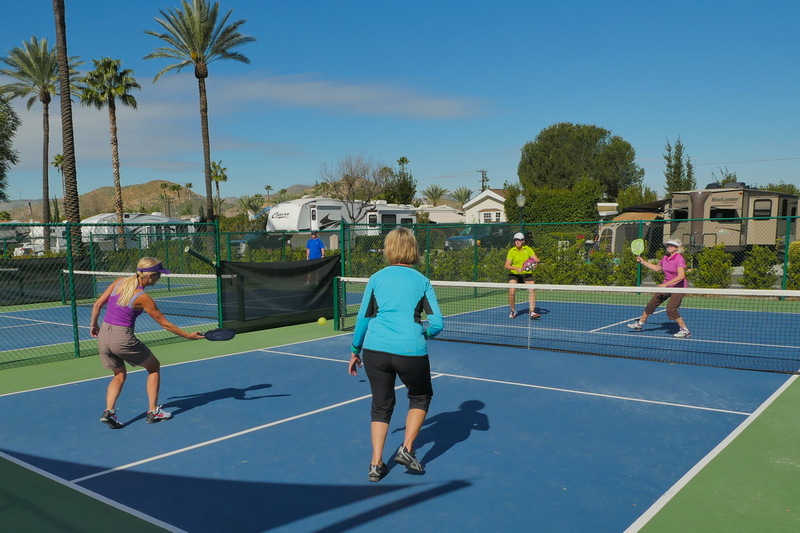 Dubbed the “cruise ship on land,” the activities department hosts regular resort events including cover band concerts, theme parties, tournaments and more in season. 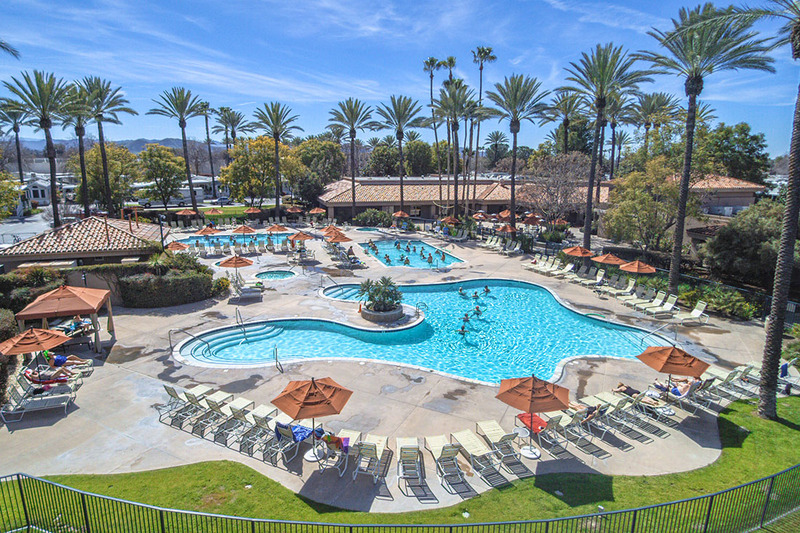 Be sure to check with the front desk to see what activities are available when you stay. 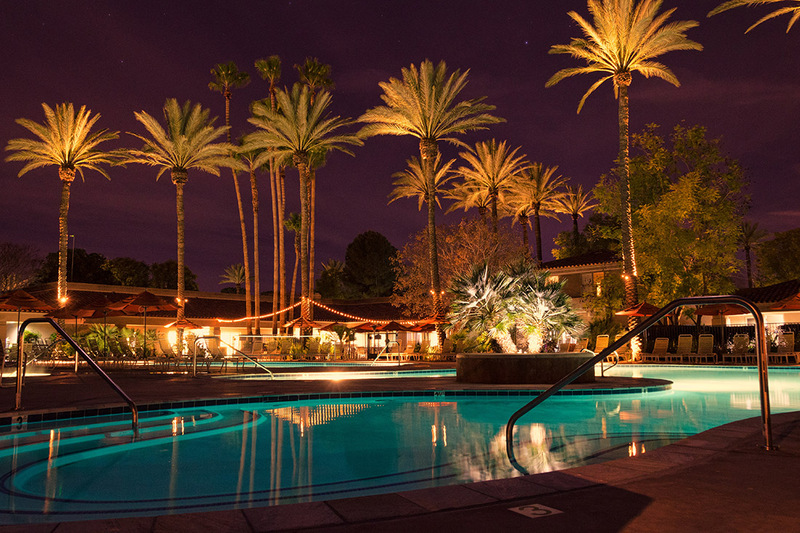 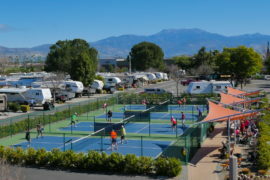 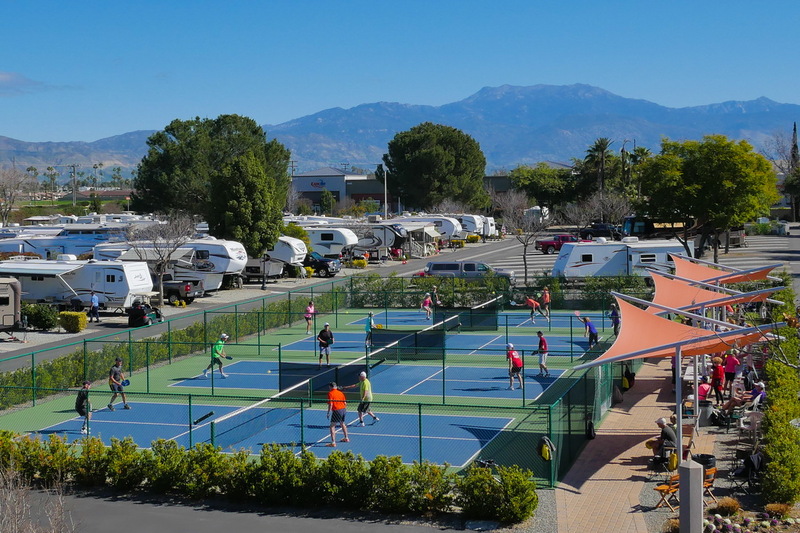 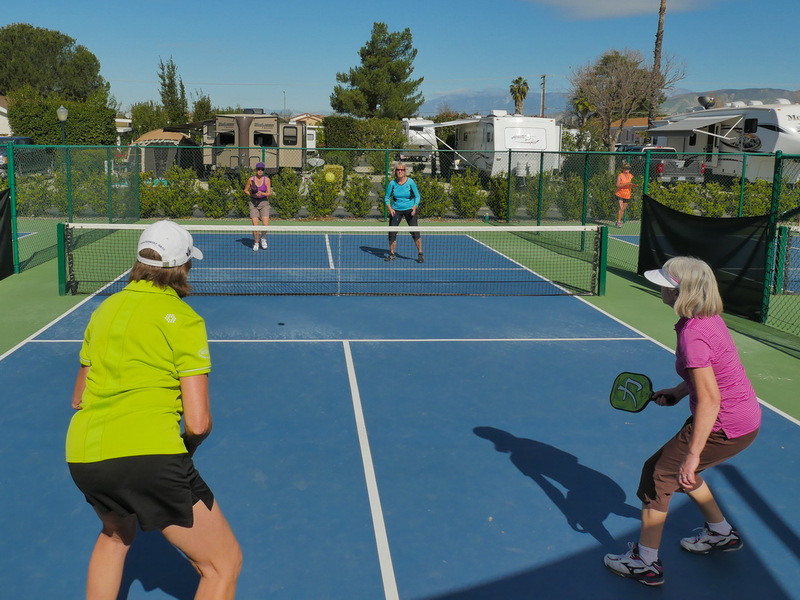 The resort features plenty of activities with sand volleyball and pickleball courts. 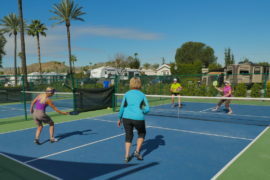 You will also find shuffleboard pavilion, putting green, horseshoe pits, and state-of-the-art fitness center is also available for use. Additional resort-style amenities include three temperature-controlled pools and two outdoor spas. 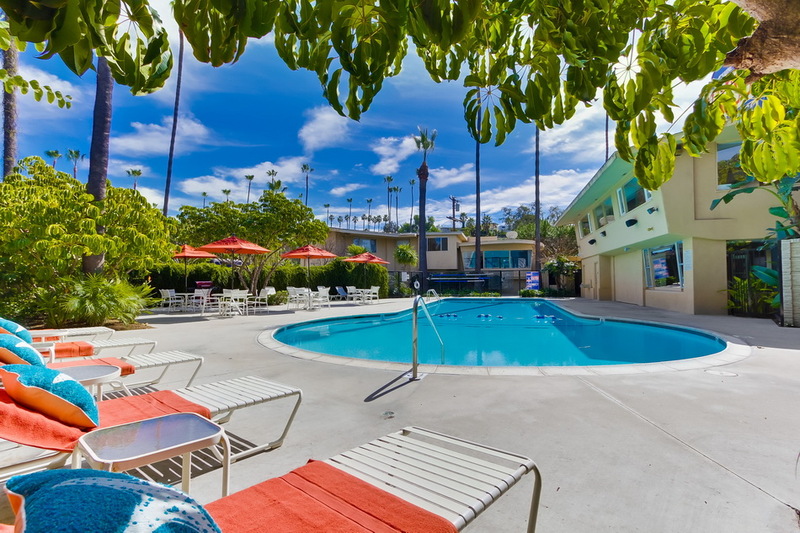 Our spacious clubhouse features hobby, activity, billiard and banquet rooms. 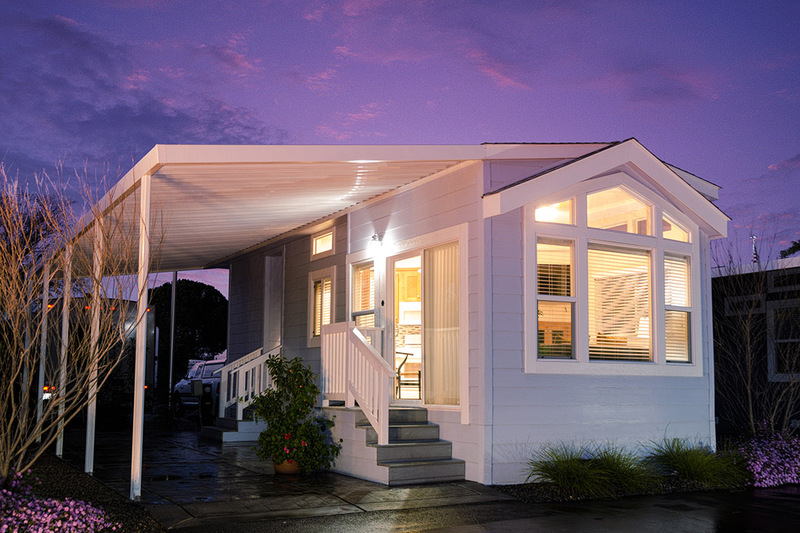 Furnished resort cottages are also available to rent and purchase. 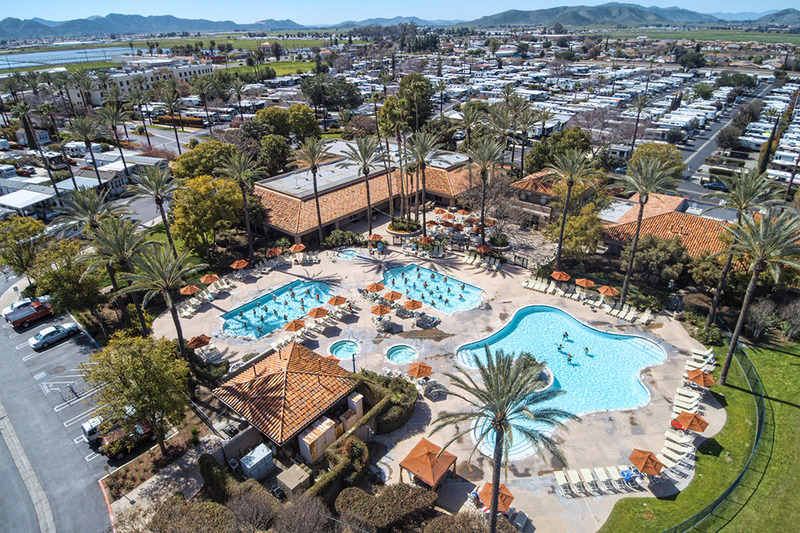 Ready to make your plans to visit Hemet? Then make sure to visit our website now to book online.